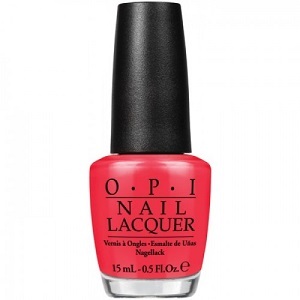 OPI Nail Polish, Live.Love.Carnaval, NLA69, .50 fl. oz. Bright festive coral orange creme nail color.